To nourish all the hardworking, dedicated Mothers, new Mummies and Grandmothers! Experience the extraordinary Crystal Light Bed combined with energy healing and bodywork at our Manchester Acupuncture Clinic in Chorlton. A deeply relaxing and uplifting experience. Allocated treatment times of 40 minutes or 90 minutes, from 10-7pm with two relaxing options, are available on the day. Limited spaces, please book early. These events are always full, please reserve your space asap. Zari has been energy healing for 20 years, she is a Reiki master, massage therapist, bodyworker and she channels from the spiritual cosmic/angelic realms. She works across the globe running events and healings. Allocated time slots from 10.00am – 7pm Saturday and Sunday. Please email to get your day and time, or you can get in touch prior to booking if you have a preference for day and time to ensure we can accommodate you first. 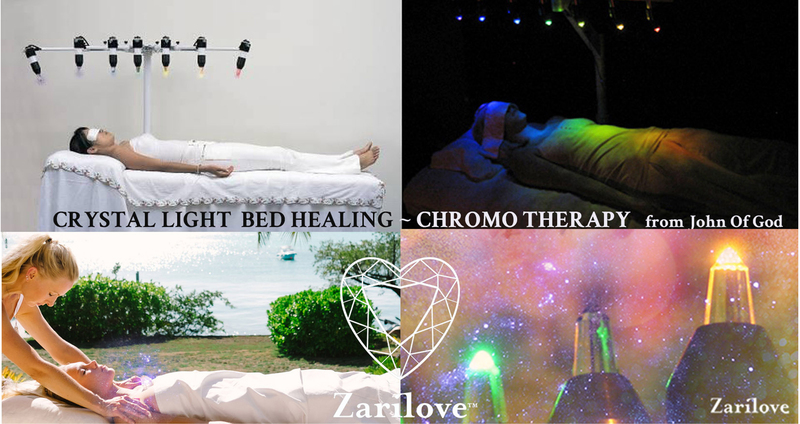 Find out more about Zari, Retreats, healings and therapies.